Following the success of previous track ‘Cheque Me’, featuring London MC Beluga Ice, ShoDem Records returns in May with a new, six track EP, which addition includes bonus mixes from ShoDem Ent DJ Kapz. The brainchild and versatile music maker ‘Sose’ (aka Sammy Sose), has further developed ShoDem Records creating an innovative project designed to work with a variety of UK artists and deliver original, raw and exciting UK talent and music under SMG. And for this EP he has gathered together three talented artists who he is looking to develop in their respective music careers. After opening the EP, Honey also goes on to appear on two more tracks – ‘Welcome2the Floor’ and ‘Hold You Down’. A proud artist on the rise, the ShoDem EP represents Honey’s first, confident steps into the music industry. Two more tracks on the EP, ‘More Girls More Cars More Weed’ and ‘Drinks on Me’ feature another up and coming talent in Steffy Dizzle. Having started rapping at the age of 18, Steffy was recently contacted by producers for TV series The Voice, turning them down to build his own career. Already an experienced performer, his talents also saw him appear on TV show Limelight UK, as well as picking up plaudits from the radio community. Last but not least, the final track on the album is the aforementioned track ‘Cheque Me’, featuring Beluga Ice. With an extremely catchy hook and relatable lyrics – depicting a talented man who could have it all, as long as he stops being lazy and works for it – the track turned plenty of heads on its original release earlier this year. With plenty of collaborators and very strong tracks, ShoDem Records have put together an EP to be proud of. 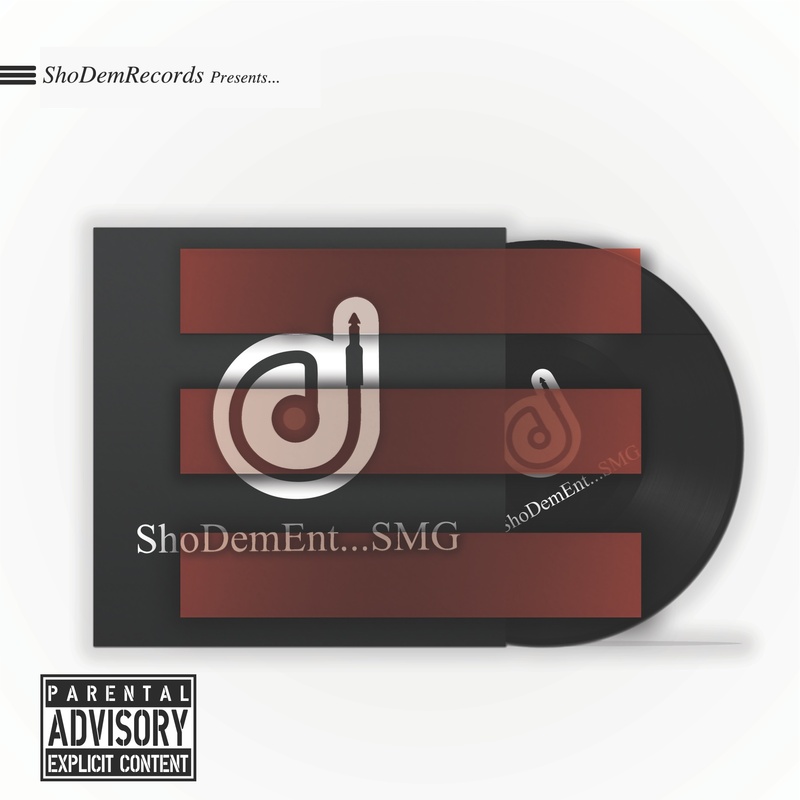 ‘ShoDem Records Presents…ShoDem’ will be available from May 5th.